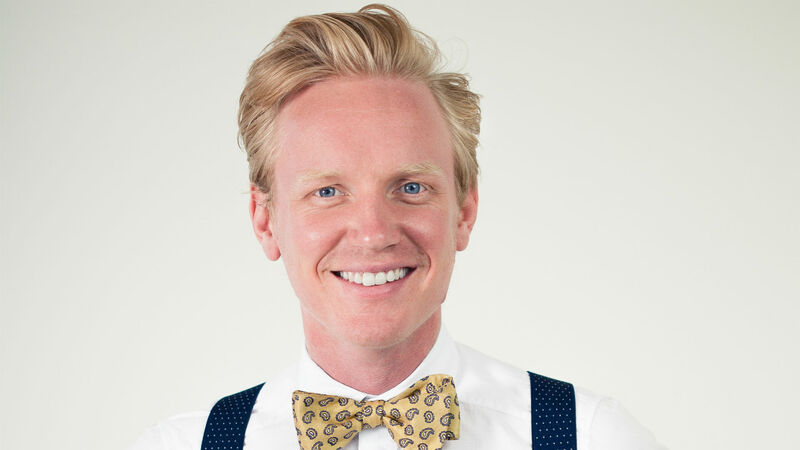 Swedish media platform Strossle has appointed Leo Heijbel as new Head of Marketing. Leo’s most recent position was as Head of Marketing at HR tech platform Benify. Strossle is one of Europe's fastest growing technology companies, with a collaboration platform helping publishers pick up the fight with Facebook and Google about the online advertising money. In order to increase awareness of the company in new markets, and to speed up expansion, the company now strengthens the marketing department with a Head of Marketing. "We want to position Strossle as the publishers’ best friend, at the global level. It's a tough challenge that requires both experience and sensitivity. Therefore, I'm incredibly pleased to have recruited Leo, who has not only the perfect skillset, but also hands-on experience of moving a brand from local to international, "said Dan Willstrand, co-founder and Head of Communications. "I'm attracted to smart companies that make the world better. Strossle can revolutionize the media industry and it’s a task I want to engage in. With my background, I can contribute growth focus in combination with building a strong brand culture”, says Leo Heijbel. Leo Heijbel comes from Benify where he’s been Head of Marketing since 2014. Prior to that, he was Marketing and Communication Director at First Camp, and Branding Consultant at Paff Performance. Leo holds a degree in Business Administration from Gothenburg University. Strossle is a media tech company helping publishers and brands to attract new visitors, deepen engagement and generate more revenue. At the core is a proprietary platform using algorithms and massive amounts of data to recommend the right content and ads to the right users. The vision is to facilitate a profitable future for all content creators by providing them with the same reach and data as the social platforms have today. Strossle’s revenues are primarily generated from promotion of sponsored content, in a network of more than 1,500 publishers and 500 advertisers. The company was founded in 2013 and has 60 employees in 10 countries.